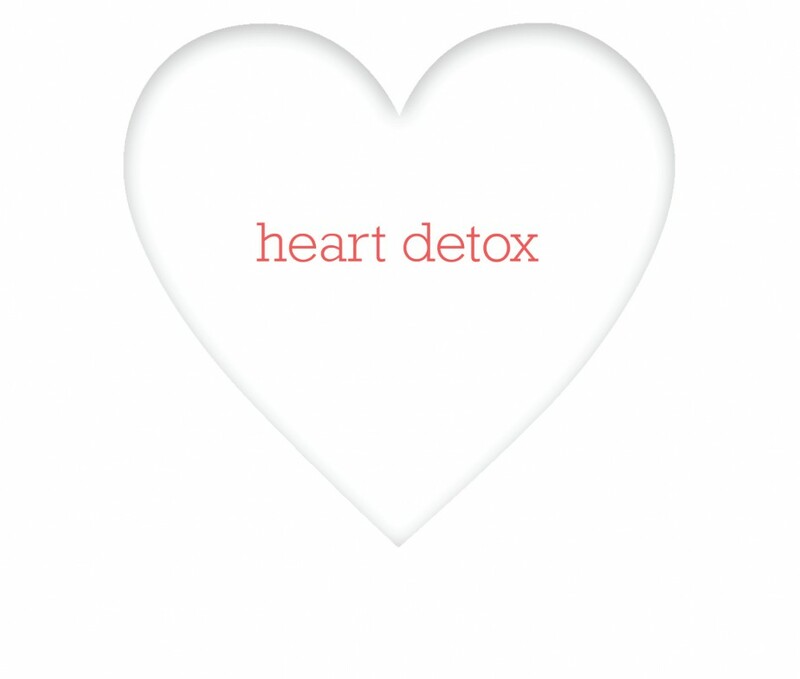 ARE YOU READY TO GET RID OF THE GARBAGE THAT YOU’VE CARRIED IN YOUR HEART FOR MANY YEARS? WARNING: You don’t read this kind of book for entertainment. 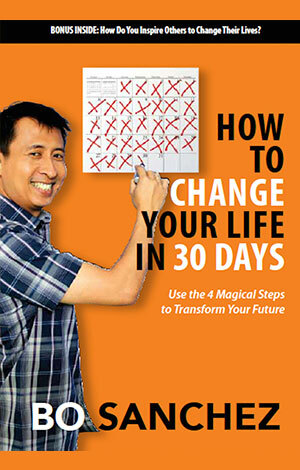 You read this kind of book because you want a Total Life Overhaul. In these pages, you’ll discover how to dig deep and uproot the poisonous thought habits that have been buried inside you for many years. These dysfunctional thought habits have given birth to toxic feelings that have robbed you of your happiness, health, abundance and future. 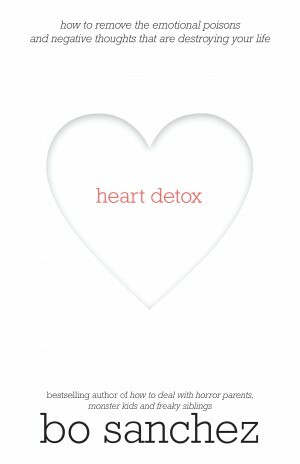 Specific and doable instructions on how to overcome bitterness, pettiness, despair, insecurity, worry and fear. Are you surrounded by vampires? No, not the blood-sucking, fang-baring, garlic-hating kind. Those exist only in the movies. We’re talking about the ever critical, perpetually controlling, and forever complaining people in your life. In other words—the toxic people. The ones that do nothing but make your life difficult. If your answer is a huge “YES!”, then this book is for you. In this book, Bro. 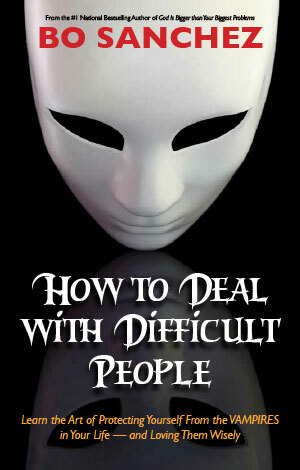 Bo Sanchez discusses how you can protect yourself from the difficult people in your life, and how to love them wisely. It gives you a deeper understanding not only of the people that surround you, but also yourself.